This is the third book in the Changeling Series. If you haven’t read this series yet you should start with book 1 “Changeling Moon” and book 2 “Changeling Dream”. 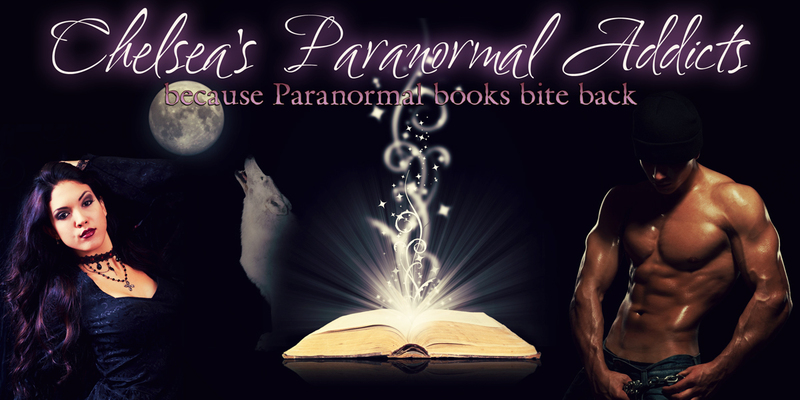 If you like werewolf paranormal romances, you’ll love Dani’s “Changeling” world. We see some of our old favorite characters in this book. Connor and his wife Zoey, James and his wife Jillian, Birkie, the one who has some psychic powers.This story mainly focuses on Kenzie though, who’s an awesome archaeologist and anthropologist and who spends a lot of time away from home. She has her own personal reasons for staying away from home so much, even though she loves her family. Kenzie meets Josh when he jumps out in the road on her way to a dig site. She almost runs him over but he takes the risk since he’s in backcountry Alaska, with nowhere to go and his cell service not working so far out in the boonies. Kenzie gives him a ride to a nearby town and they chat along the way, especially about families and expectations from them. Something Kenzie doesn’t realize on the way is that Josh has always been able to see aura’s and knows exactly what her blue aura means, because she’s not the first Changeling he’s come across. While Kenzie is getting her dig site up, she runs across an old friend/lover who’s also an archaeologist. He’s still crushing on her from several years ago, but Kenzie isn’t interested in Nate as a mate. Nate is also a changeling, but he doesn’t stir her inner wolf. Nate is also pretty bitter because he has to work hard to get grants in order to find new digs, where Kenzie comes from a rich family and she basically can dig wherever she wants, whenever she wants and Nate is a bit jealous of that fact. Kenzie and Josh run into each other later on, especially since Kenzie has found a young wolf. The wolf is very skittish and it takes a bit of time but Kenzie realizes that it’s not a wolf in the wild, but a little changeling, less than a 10 year old girl. Things are not always what they seem. Kenzie and Josh work with the changeling, trying to get her to trust them so they can figure out what’s going on with her and where her mother is. There is a lot going on in this book with mystery, romance, betrayal, and love. I’ve read all of Dani’s books and this is my favorite one so far in the series. Dani brings new life to the paranormal romance genre, that will keep you on your toes and wondering what else she’s going to throw at you. I read a lot of paranormal books and I really appreciate when I can find a unique voice in the paranormal realm that doesn’t sound like everyone else.